Christian Bale’s Accent Is Always a ShockSurprise! He’s Welsh! Christian Bale Thinks He’s Too Good for Rom-comsMaybe he just hasn’t found the right rom-com. Handsome Actors Bravely Become Slightly Less Handsome for Movie RolesTruly moving. What Actually Happens to Clothes Left at the Dry Cleaner?Spoils of the storage room. 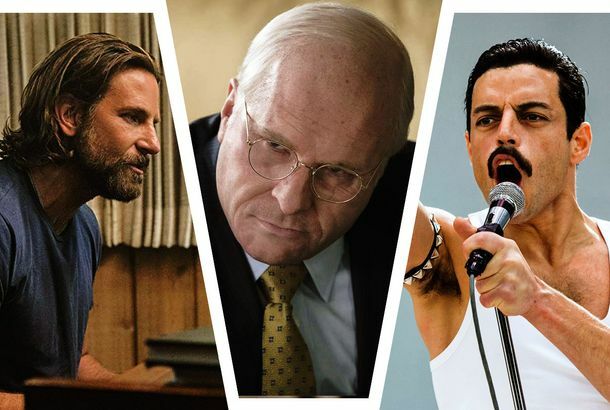 The Hair Stories Behind American HustleAll about Bradley Cooper’s roller set (not a perm), Christian Bale’s comb-over, and Jennifer Lawrence’s hair full of secrets.